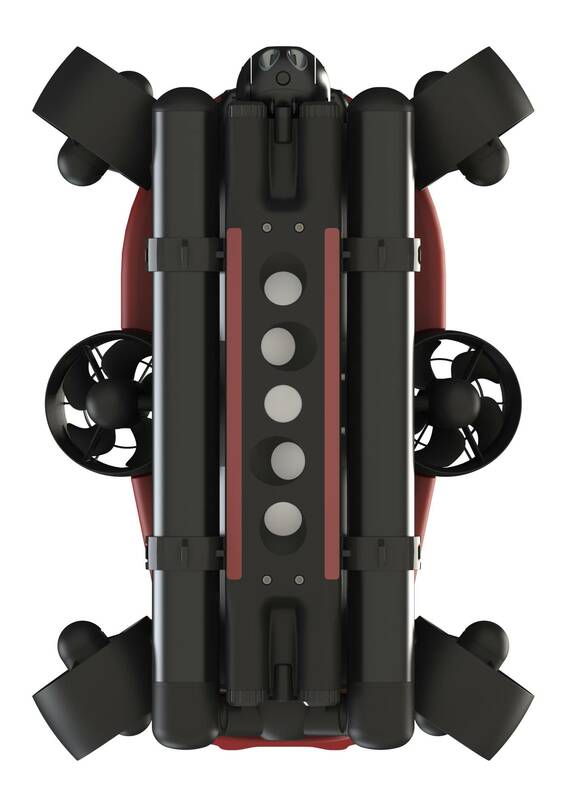 A collaborative effort has produced a new generation in underwater systems, breaking with tradition by uniquely combining several underwater systems into a single platform. The Fusion from U.S. manufacturer Strategic Robotic Systems is a breakthrough in hybrid underwater vehicles, combining AUV and ROV capabilities with diver navigation and propulsion – all in one system. Essential to making this forward leap possible was Norwegian scientific instrumentation company Nortek AS and its Doppler Velocity Log (DVL), as crafty engineering and high-end bespoke sensors have helped to produce an underwater vehicle with efficient, capable and robust design. 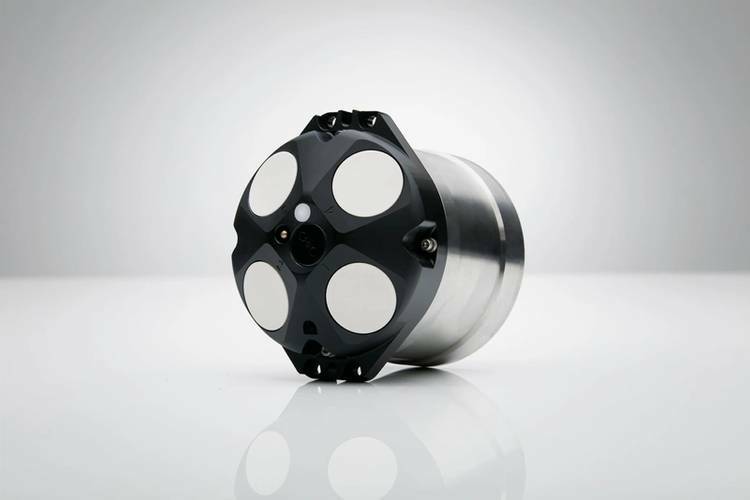 Nortek’s 1 MHz DVL has a bottom track that ranges from 20 cm to 50 m, and its housing is available with a 4,000 m pressure rating. 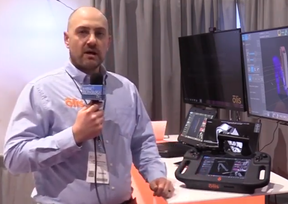 Even when offering this capacity, it is the industry’s smallest DVL, and is easy to integrate and operate, the manufacturer said. 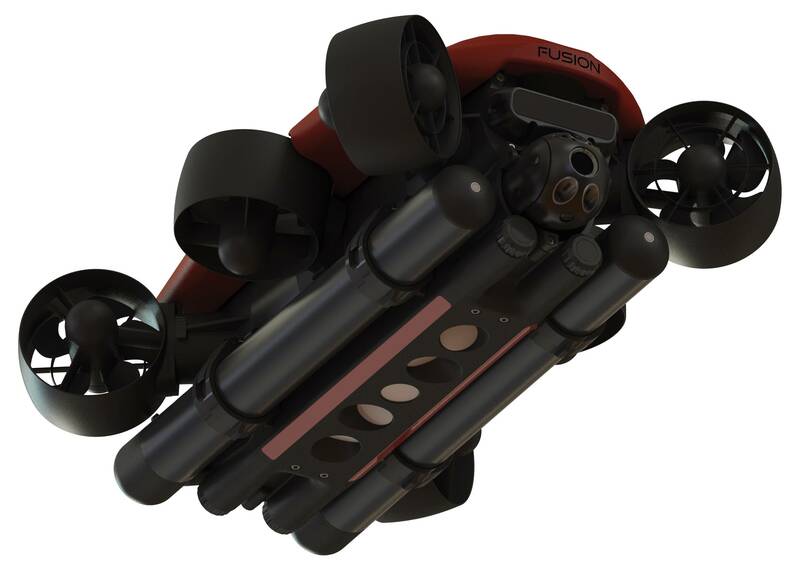 The Fusion underwater vehicle has a unique in-line transducer arrangement and Nortek has been there to help with this design. Nortek’s contributions included recommendations and minor tweaks to make the vehicle work optimally. ”The Fusion is a real first,” Rodocker said, emphasizing that it is a true hybrid that has extended capability in all modes. 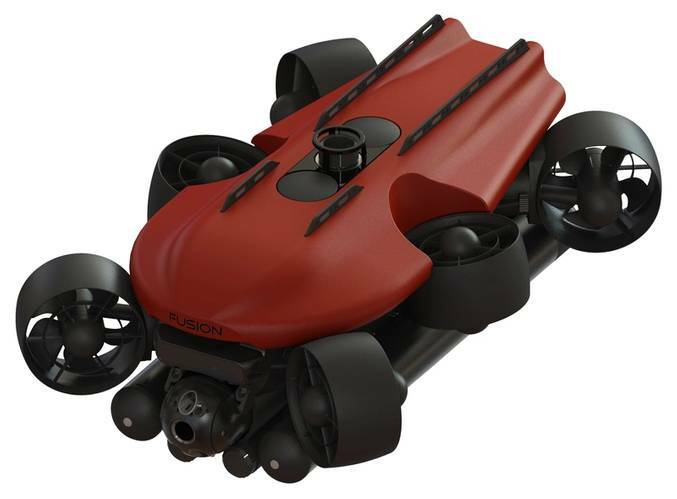 The Fusion breaks with tradition by combining the capabilities of several types of underwater systems into a single platform. The specific suite of sensors refers to inclusion of a multi-beam forward-looking sonar, side-scan sonar, USBL, DVL and AHRS. Most other platforms do not include these as standard and are certainly not integrated as tightly as in Fusion. This design makes the Fusion more efficient, capable and cost effective. For example, its design means reduced need for training and greater mission capability. Strategic Robotic Systems was founded with the premise of developing the next generation in underwater systems by approaching this challenge from a fresh perspective. 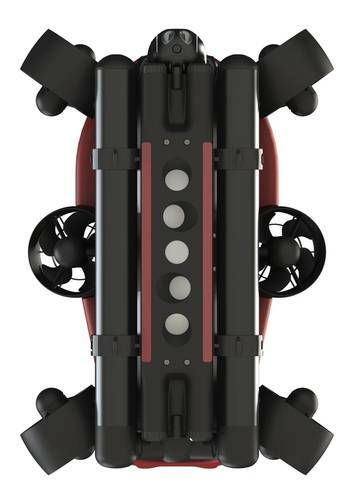 The company needed a partner with an equally fresh perspective as they were looking for navigation technology to be integrated in their new underwater vehicle. “One of Nortek’s clients recommended us to work with Nortek because of the new technologies in its portfolio and the company’s ability to collaborate with partner companies. I was struck by Nortek’s progressive, forward-looking thinking and soon found out we had common interests,” Rodocker said. As Strategic Robotic Systems shifts into production and delivery of the Fusion, collaboration with Nortek will continue. “Who knows what future products might be developed from this fruitful collaboration?” Rodocker concluded.